Major League Lacrosse (MLL), the premier outdoor professional lacrosse league, announced in November 2017 the Rochester Rattlers would be relocating to Frisco and were to be rebranded as the Dallas Rattlers for the 2018 MLL season. 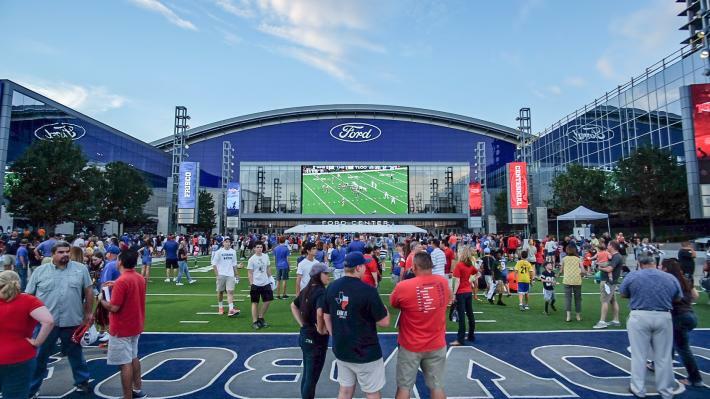 The team plays its home games at Ford Center at The Star in Frisco, the Dallas Cowboys World Headquarters and practice facility and the site of the 2017 MLL Championship Game. New Balance will continue to own the team and the Rattlers will be the first MLL franchise in the state of Texas and the only team to play in the Central Time Zone. 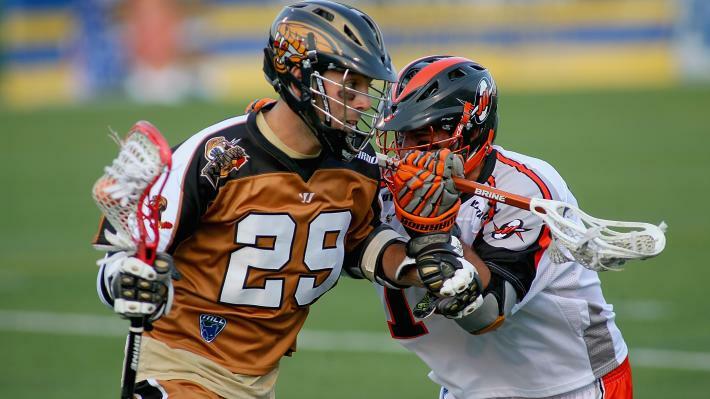 The Dallas Rattlers is the only Major League Lacrosse (MLL) team in the state of Texas. The team relocated in 2017 from Rochester, New York, and now plays their home games at Ford Center at The Star in Frisco.